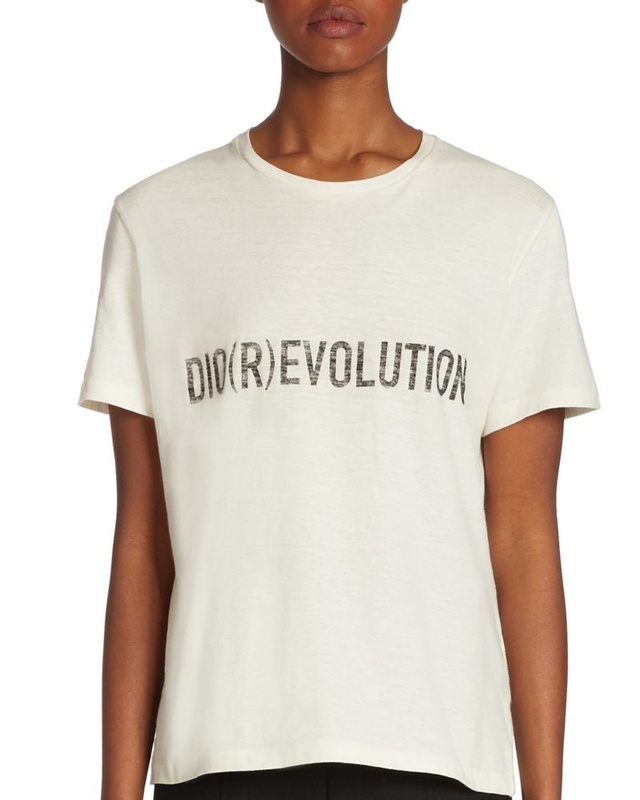 In celebration of Maria Grazia Chuiri’s debut collection for Dior, a capsule collection has arrived at Saks Fifth Avenue. The six piece range includes pieces from the spring-summer 2017 line. 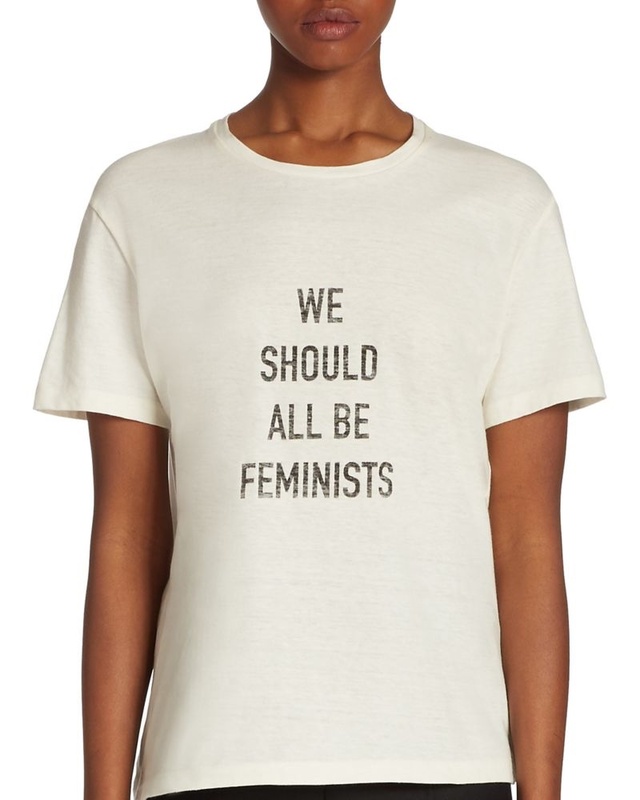 Four t-shirts and two leather bags are offered in the selection. 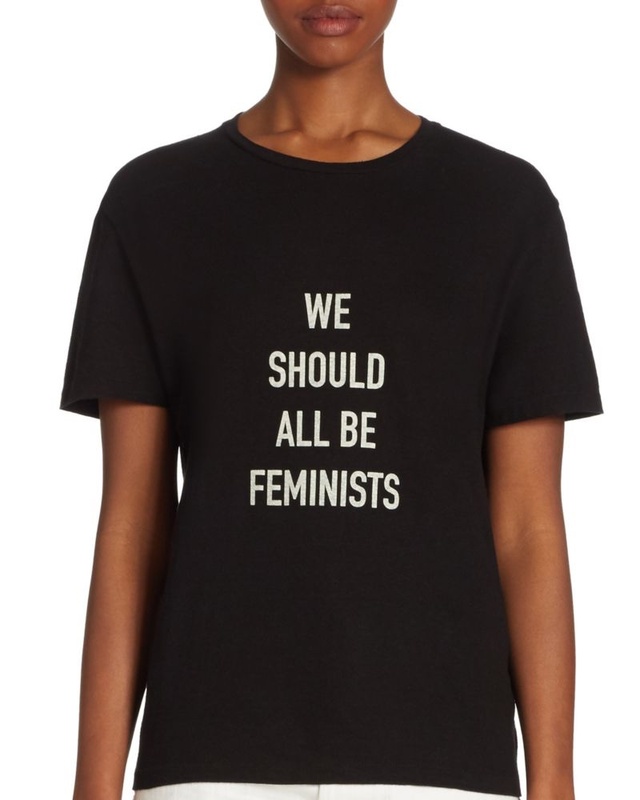 Choose the ‘We Should All Be Feminists’ shirt in black (a Saks exclusive) or white, where part of the proceeds goes to Rihanna’s Clara Lionel Foundation. The organization helps fund education, health and emergency response around the globe. Things are expected to get bigger for Dior and the predictions are catching along as Dior released a preview of its new collection. Presenting, the Dior Fall Winter 2017 Runway. So read on! 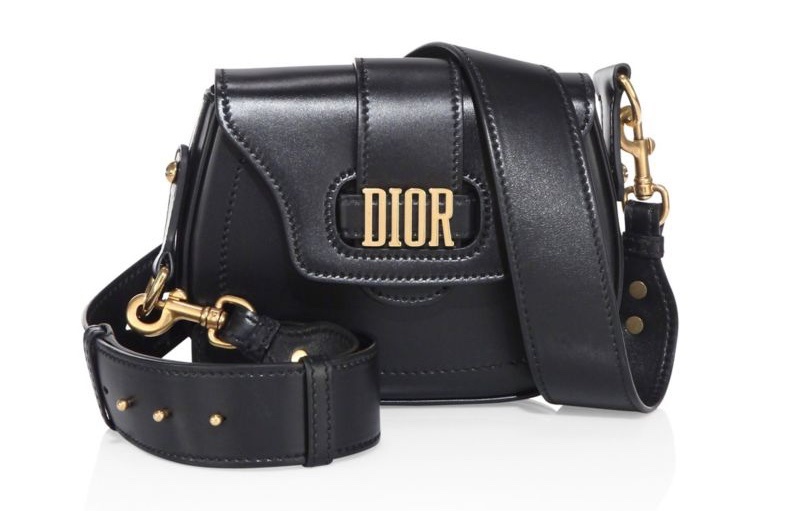 Undeniably, there are many news bags released by Dior but there are particularly two bags, which intrigued and bewildered us with their own charm and beauty. The first one would be this iconic Lady Dior Bag, which comes in new style. As one Taylor Swift song goes “we never go out of style” so the same thing can be said with this classic Dior Bag despite it having undergone some changes. This new Lady Dior Bag is unlike we’ve seen before since it stylishly comes with new thicker shoulder strap for that added sense of comfort and ease for shoulder carrying. 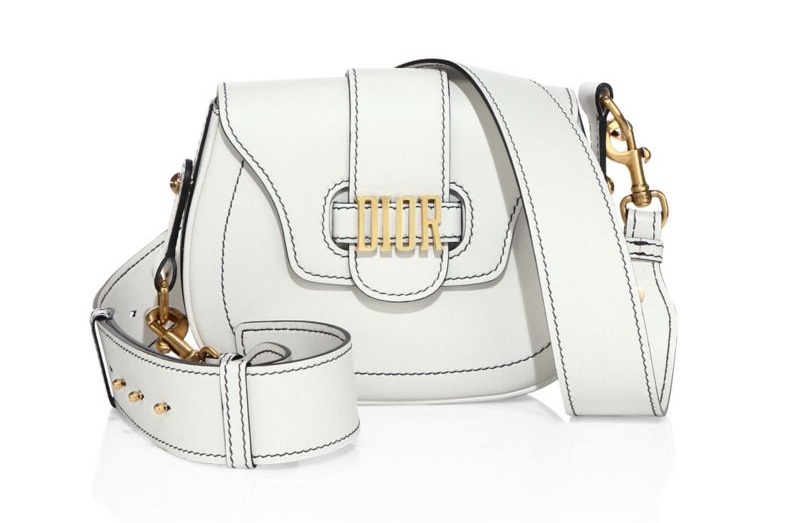 It also comes the new aged-gold hardware while the DIOR charms are hard to miss. 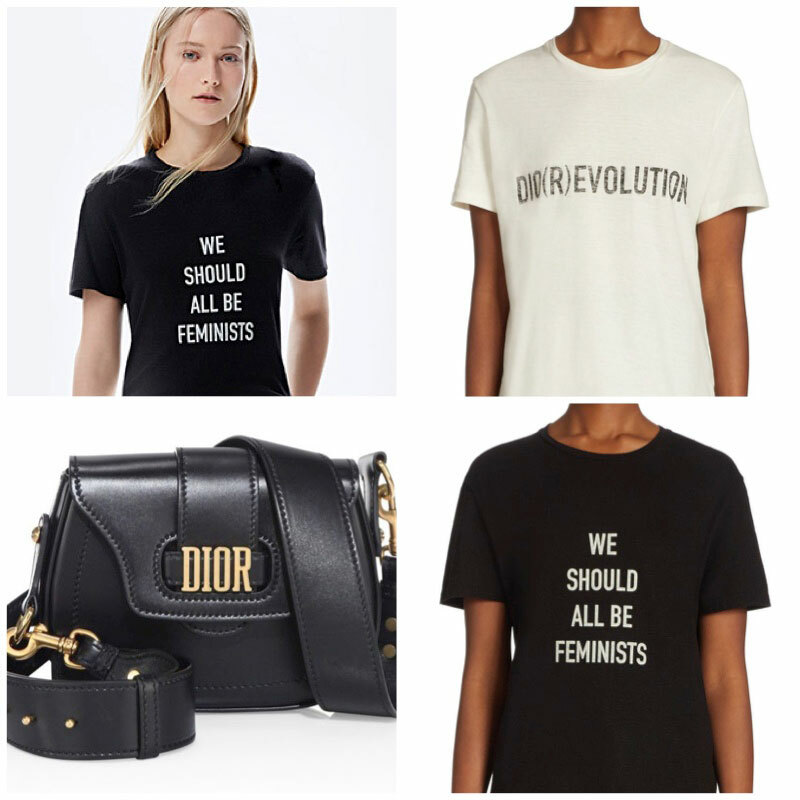 The second one would be this new bag with DIOR signature written all over it. If you’ll look closer, you’ll notice that it also comes in thick shoulder strap for easy and effortless carrying. Its beautiful new lock design placed in the middle is also an instant eye catcher! 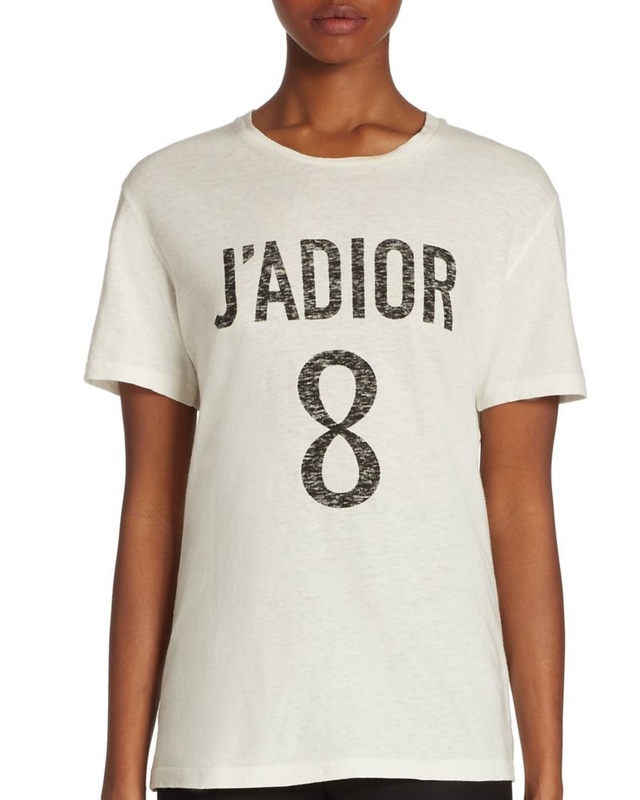 This print is eye-catching and it fits perfectly to the recently introduced handbags, which are made with large DIOR logo on it – undeniable, they’re made to flaunt. Actress Jennifer Lawrence is back for Dior’s fall-winter 2016 handbag campaign. 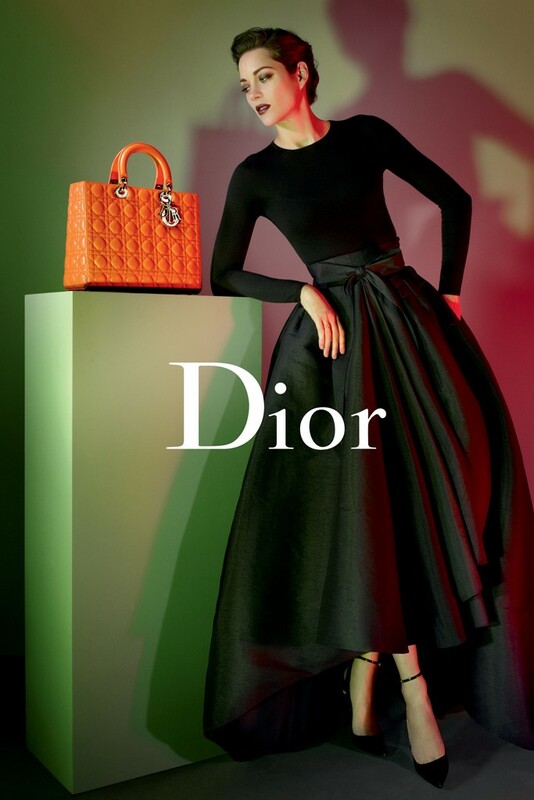 First named a Dior ambassador in 2013, the blonde beauty poses with the Diorama and Diorever bag. Photographed by Patrick Demarchelier, Jennifer gazes intently into the camera’s lens wearing oversized sweaters and cozy jackets. According to WWD, the campaign will officially launch on September 5th. Wearing her hair in a tousled updo, the 26-year-old poses with bags featuring a range of sparkling metallics, embroidered logos and scarves tied at the handle. French actress Marion Cotillard is back for a brand new Lady Dior campaign. First fronting advertisements for the brand in 2008, the Oscar-winning thespian has appeared in a wide arrange of shoots. According to WWD, the latest advertisements were captured near the Seine River in Paris by Peter Lindbergh. In one shot, she wears a camel-colored trench coat while her curly hairstyle catches in the breeze. In another, Marion wears a red jacket while holding on to a quilted Lady Dior bag featuring silver charms. Either way, Marion exudes pure elegance in the dreamy advertisements. Marion Cotillard’s latest advertisements for Lady Dior mark an impressive 15 campaigns since 2008. The French actress has worked with fashion’s top photographers including Peter Lindbergh, Mert & Marcus and Jean-Baptiste Mondino through the years. Take a look at some of Marion’s best Lady Dior ads below.